Ice skaters learn more than ice skating. They learn sharper focus, wilder creativity and what it feels like to really fly. 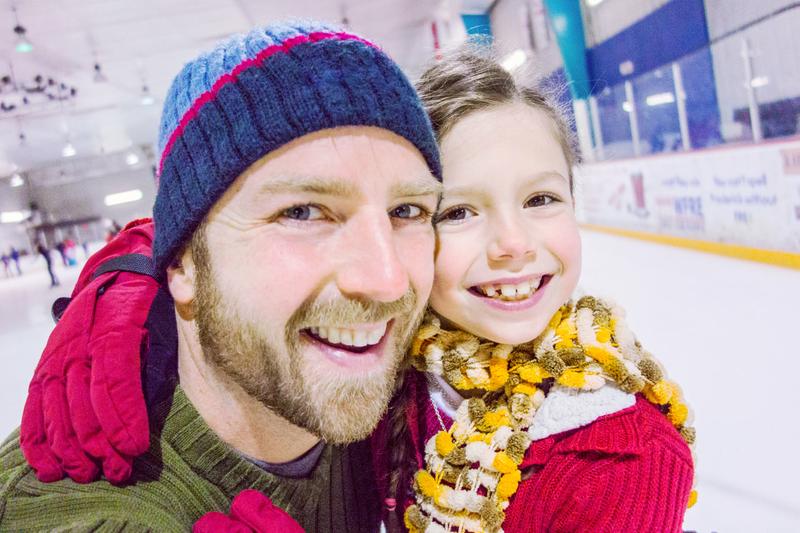 Ice skating teaches children and their parents, that with a little imagination, a dash of confidence, and a brush of bravery, they can soar towards making their dreams come true. That they can make their mark on the world and they can skate to great—one blade at a time. 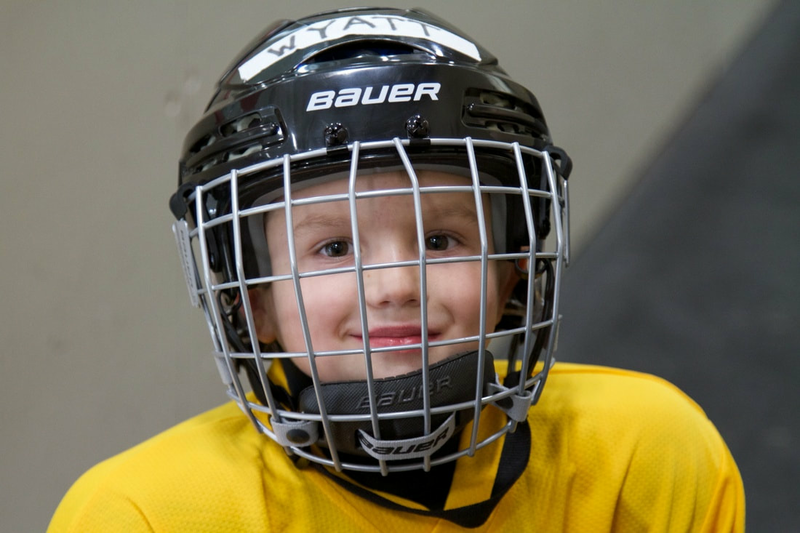 Come one, come all—open skate is for everyone to enjoy. Hone your skills or spend time with family and friends. 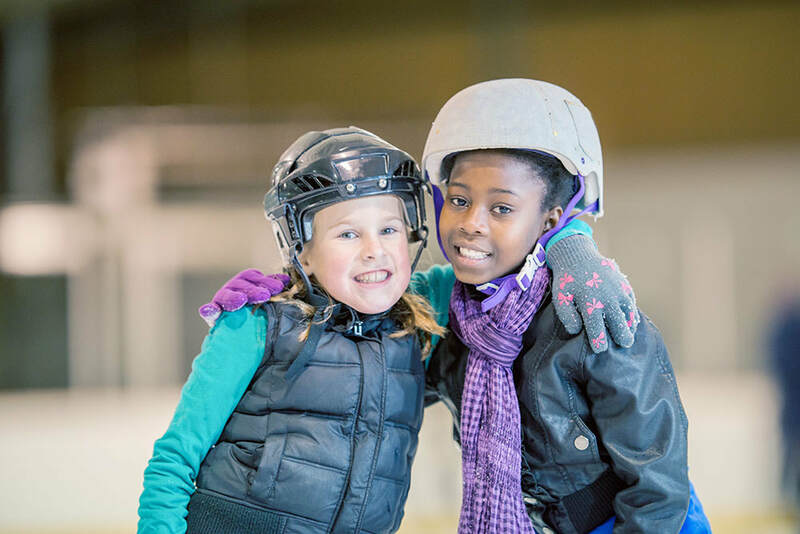 ​$6 admission, $2 for skate rental.